Jane Casey is an Irish author of crime fiction novels. She writes the Maeve Kerrigan series. Jane is married to a criminal barrister, which gives her insight into the criminal underworld. 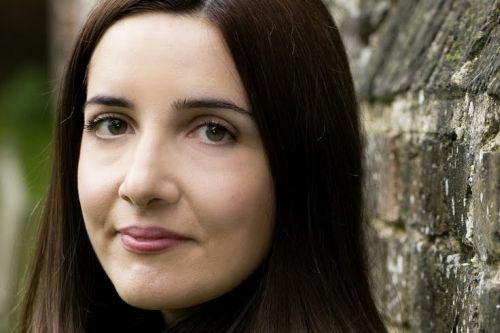 Her novels have been shortlisted for the Irish Crime Novel of the Year Award and the Mary Higgins Clark Award and longlisted for the CWA Dagger in the Library Award. She lives in London with her husband, James Norman, and their son. Left For Dead is a prequel novella to the Maeve Kerrigan series.